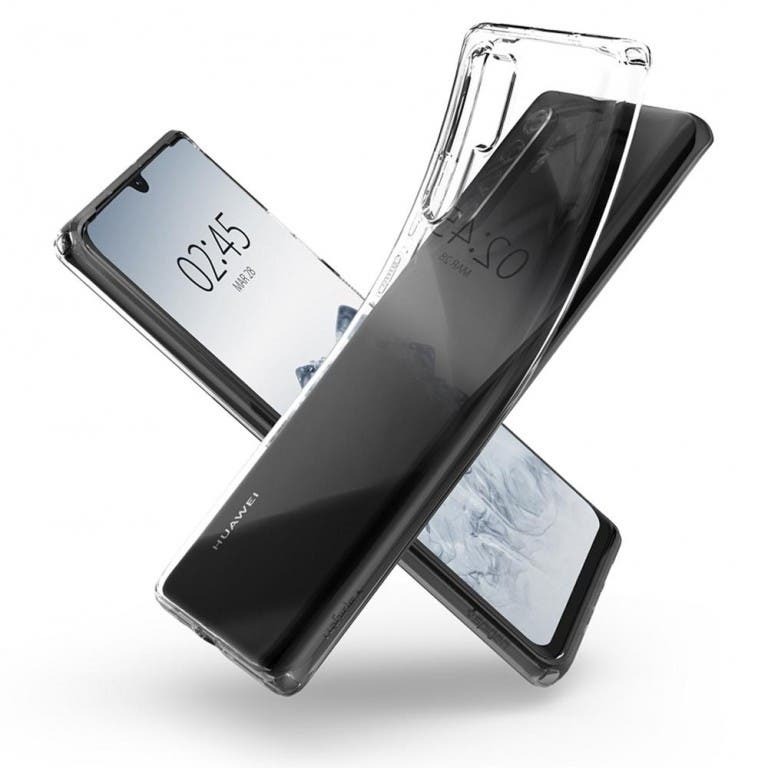 Spigen, a mobile accessories manufacturer, has outed some case renders of the upcoming Huawei P30 series which is due to arrive later in March. 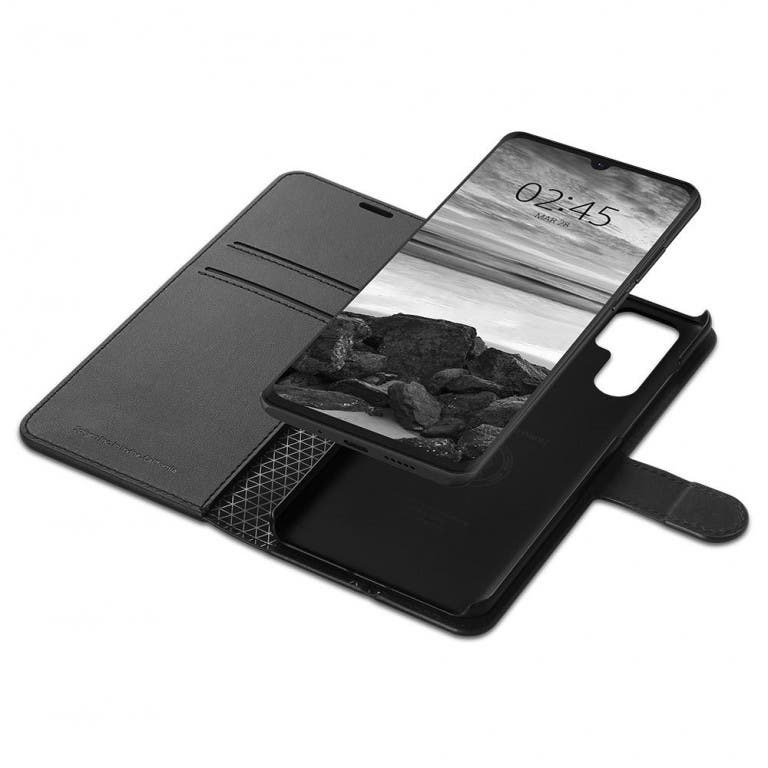 This isn’t the first time we are seeing a case maker reveal the supposed Huawei P30 design. 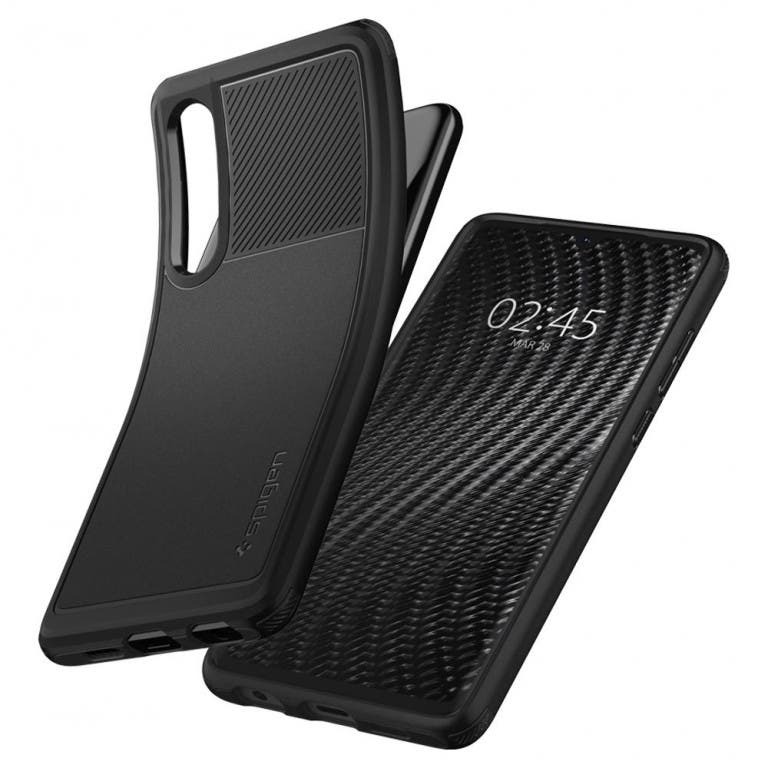 While previous renders revealed the device from its rear, the Spigens cases exposed the device from both sides – front side and the rear. Spigens cases sort of confirms some of the features we are already used to. 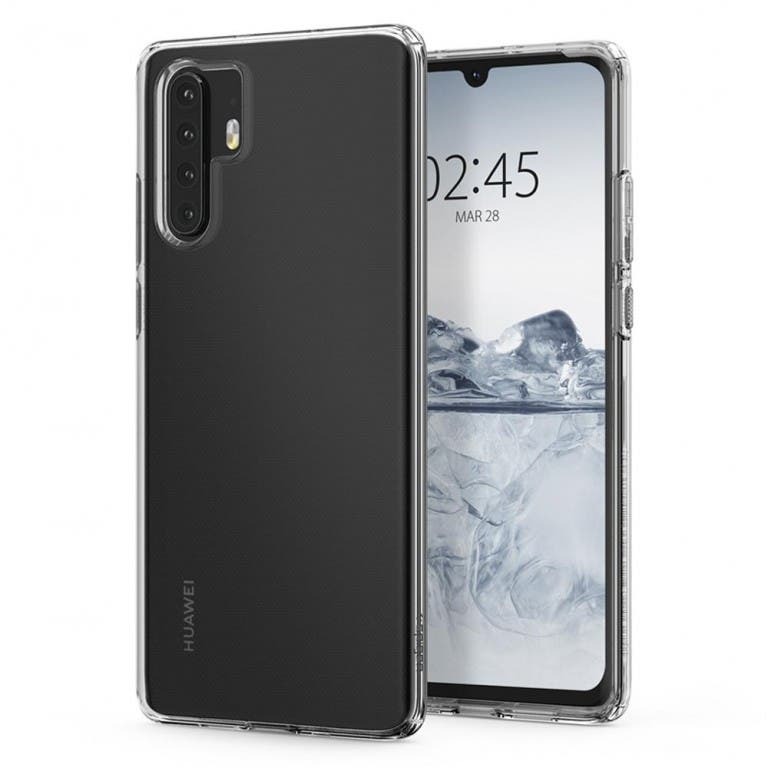 As per Spigen cases, the Huawei P30 Pro has a long cut out at the rear for a Quad-camera setup in a vertical arrangement, while that of the base P30 suggest the device could come with a vertical three-camera setup with the flash sitting below. 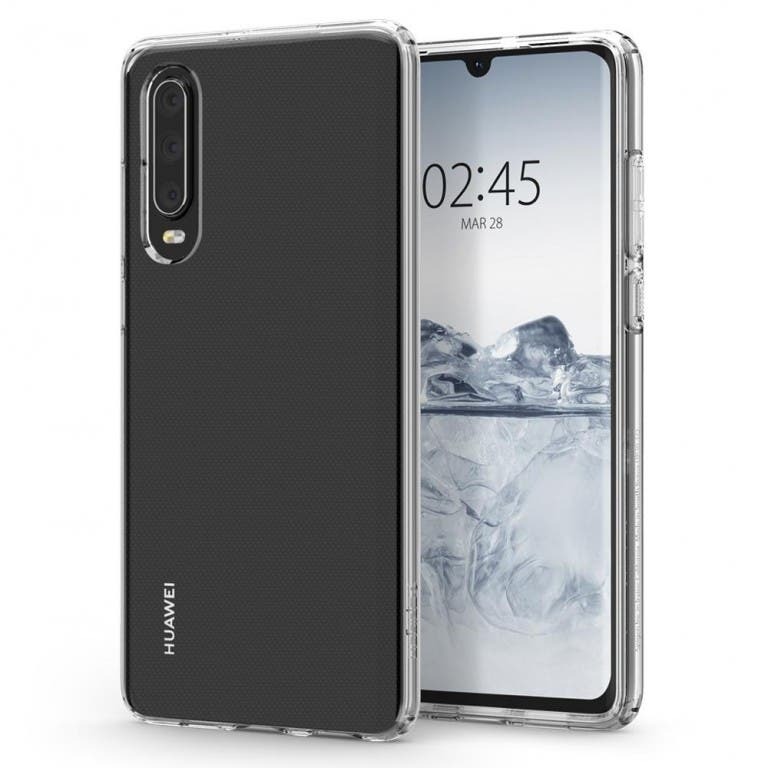 As revealed by previous leaks, the Spigen case confirms that the Huawei P30 and P30 Pro will both get the waterdrop notch, similar to the Huawei Mate 20 and Huawei Mate 20X, thin bottom bezel, while the other three sides practically have none whatsoever. Interestingly, the display front has a date that appears to the unveiling date. Huawei Poland yesterday revealed that the P30 series will be unveiled at the end of March, so the March 28 visible on the display might just be the unveiling date.